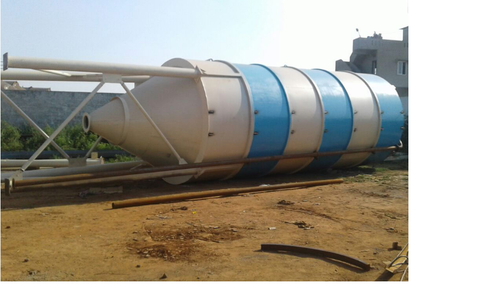 Backed by our expertise and experience of this domain, we are into providing Silo Fabrication Work. Thirumala Vinayaka Industries is one of the well-known organizations in this sector which was established in year 2000 as a Sole Proprietorship based firm. We are involved in providing our customers with a range of industrial equipments and mechanical works. We have established ourselves as a leading manufacturer and trader of False Ceiling, Dust Collector, Screw Conveyor and many more. Our offered products are known for their long service life. We are also rendering Fabrication Work, Installation Service and many more services.